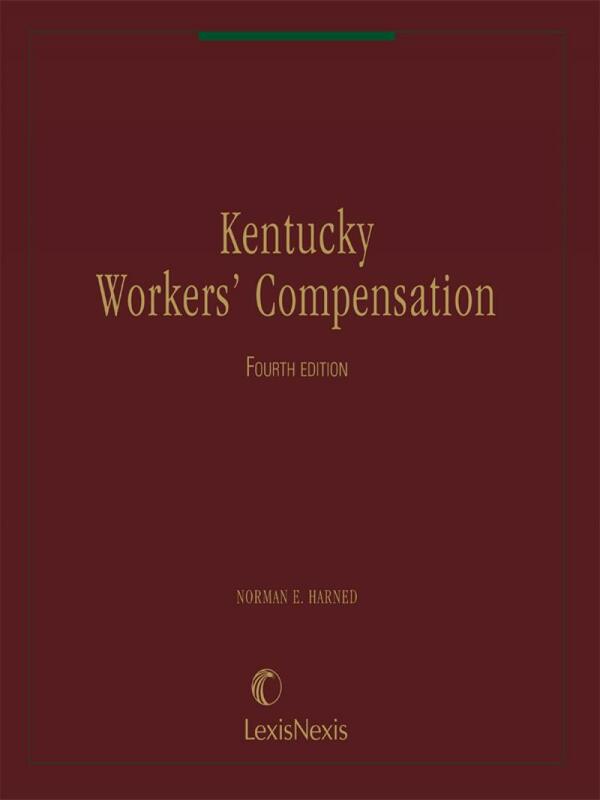 This comprehensive overview of Kentucky's workers' compensation law outlines a dependable system for representing claimants in settlement hearings and appeals. It provides a compact reference, with recent amendments, rules and decisions readily available, in the office, at home, or in court.  The text discusses employer-employee relationship, elements of a case, work-relatedness, disability and death, medical and income benefits, third party actions, and more. Relevant statutes, regulations, charts, tables, and forms complete the total system approach. 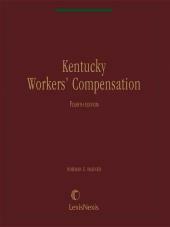 Kentucky Workers' Compensation is updated on an annual basis, so you always have the most current information.